You can use the Group Management screen to see all the user groups supported on your system. Message Rules can take advantage of groups to perform specific actions for users in particular groups. 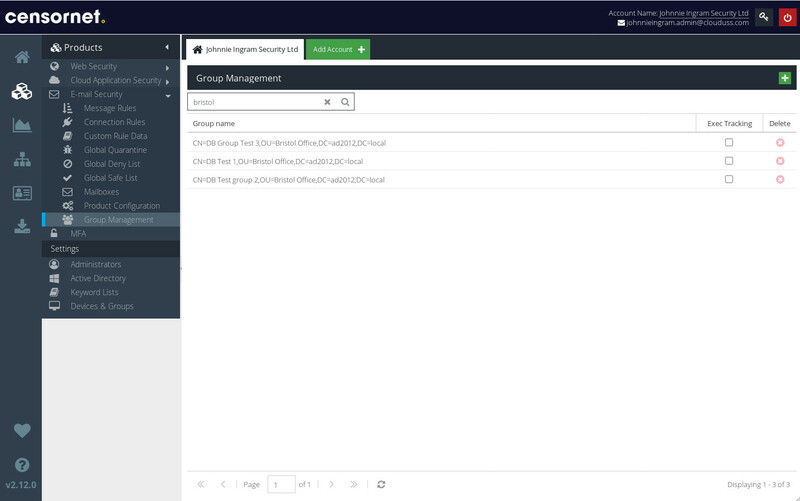 To see your user groups, visit your USS Dashboard and click Products ⟶ E-mail Security ⟶ Group Management. Groups will be automatically synchronised from your Active Directory if you've installed the AD Connect software. You can use the search bar at the top of the screen to find specific groups. Just enter the name (or part of the name) of a group and click . To delete a group, select it and click . To add a new group, click the button. 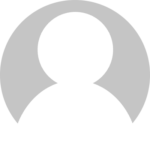 If a group is marked for Exec Tracking, all users in the group are considered company executives for the purpose of the Executive Tracking Condition. You can activate executive tracking for specific users on the Mailboxes screen.